If you are interested in history or art, or simply a jewelry fan, then surely you must have seen some form of a Celtic knot in your life. But how much do we know about Celtic knots beyond their pretty design for jewelry and artwork? The Celtic knot is a significant symbol that is also referred to as the mystic or endless knot, and the symbolism behind it involves beginnings and endings, or according to another interpretation, no beginning and no end. This is to remind us that our spirits are timeless in nature, and helps us to study the physical and ethereal when it comes to birth and rebirth cycles. 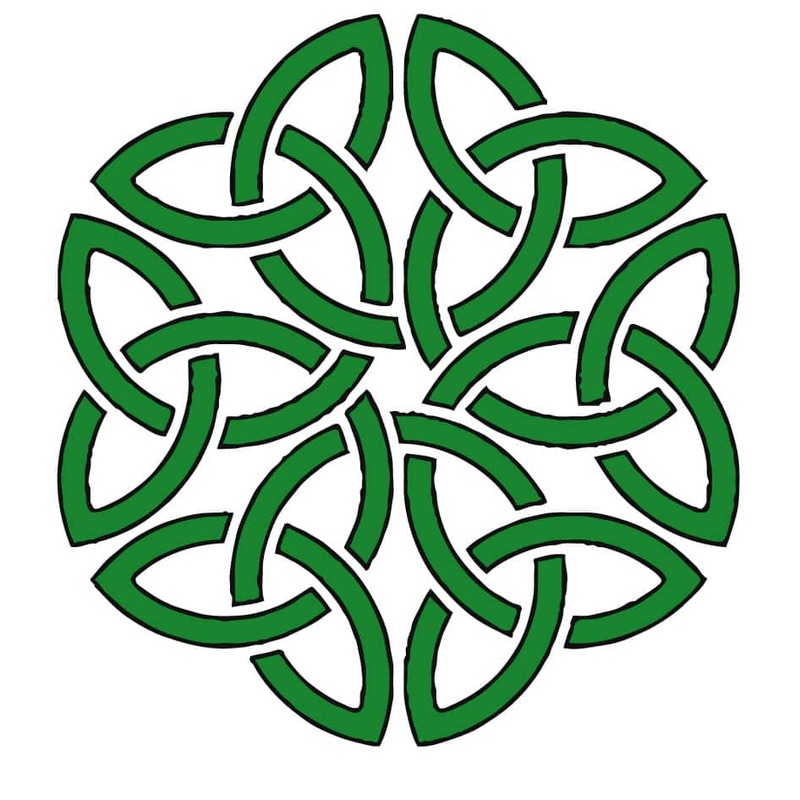 Today, we are going to take a closer look at the Celtic knot, its origins, and the meanings behind its various intricate designs. 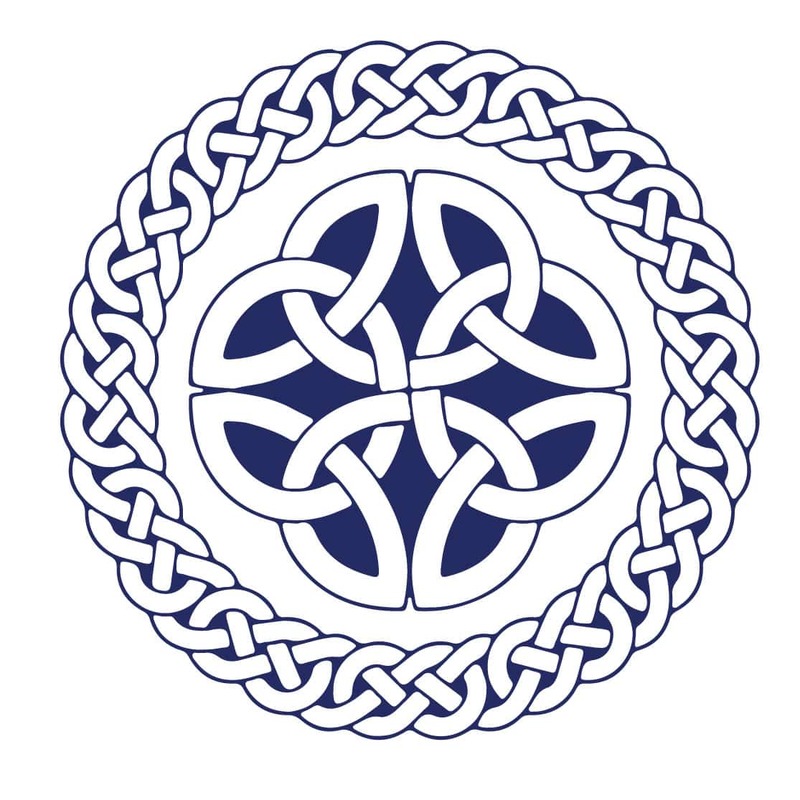 The Celtic knot, in all of its many different styles, is a series of knots that are overlapped or interwoven, and there is no definitive beginning or end. These various symbols have long been used as charms, helping to ward off ailments, personal setbacks, problems, etc. that can interfere with life. The knots are thought of as emblems, and are often worn as jewelry. They are also seen in clothing and home décor designs. Centuries ago, these mystic knots adorned gifts that were given to with someone for a long life, good luck, etc. On the less spiritual side, these knots can also pertain to the endlessness of nature, or an uninterrupted cycle of life. 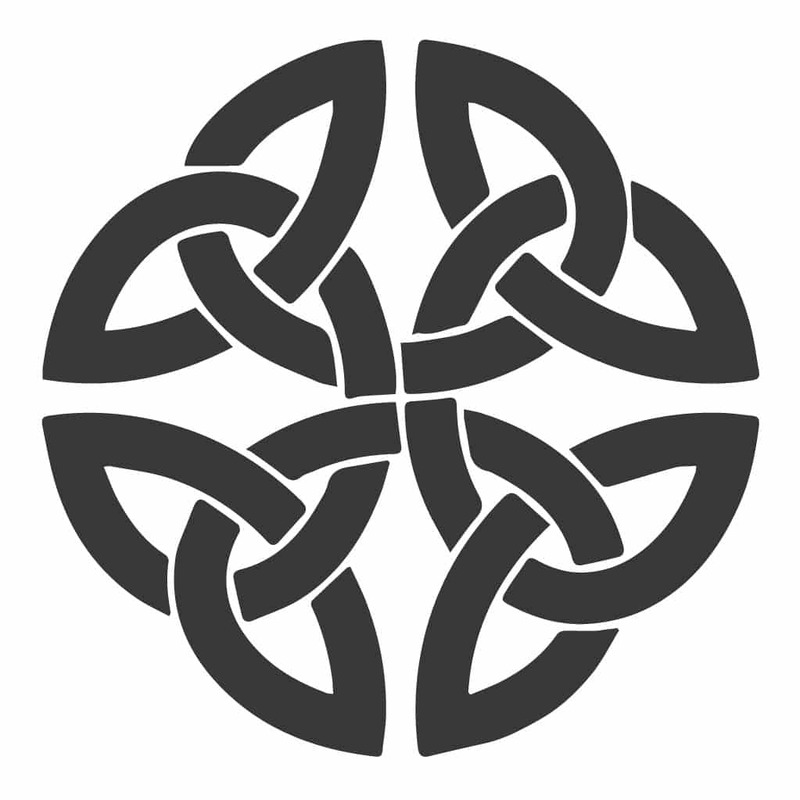 When we think about the Celtic knot, we automatically assume it originated as a Celtic symbol. While this symbol did begin to show up in Celtic art in the latter part of the 5th century, the spirals used in the designs have been recorded as far back as 600 BC. It is thought that the designs can be traced back to the ancient Romans, and even further, to Byzantine Constantinople. But, this intricate knot work wasn’t fully developed until around 650 AD, when it was used to create biblical manuscripts by Gaelic monks in Ireland, as well as Britain. Some of the best examples of the Celtic knot can be found in early Christian manuscripts. For instance, the Lindisfarne Gospels from the late 7th century and the 8th century Book of Kells both incorporate these designs. Often, initial letters were decorated with Celtic knots, and these knots were even used to decorate the apostles’ hair. To see some of the greatest examples of Celtic knots, one must look no further than many of the Irish high crosses or Celtic crosses that were created and erected from the 8th to the 12th century. These crosses have biblical designs incorporating Celtic patterns that include spirals and knot work, as well as key patterns along with animal patterns at times. What Do Celtic Knots Look Like? There are actually many different styles of Celtic knots, each with its own meaning. The patterns are formed with curved lines or strips that wind and weave around one another, and they can be created with one strand or many, depending on the design. 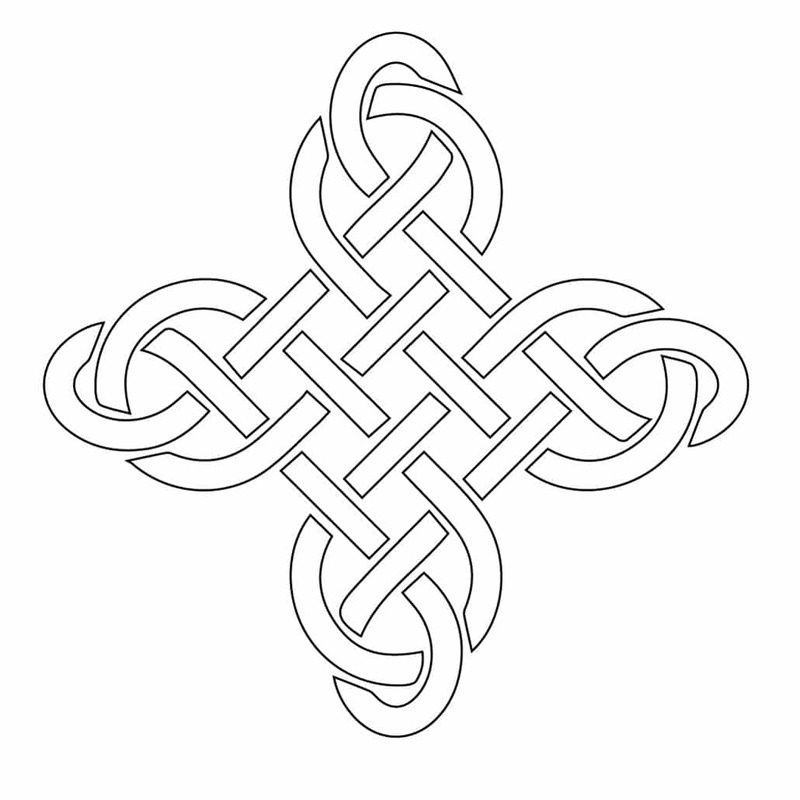 What one might consider ‘a true Celtic knot’ is a symbol made of knots that have no loose ends as design. Many people think that Celtic animal symbols are made with Celtic knots, but there is a difference, as they generally have a beginning and an end. Essentially, a single Celtic knot with no end is considered the symbol for the eternal circle of life. The points interweave to connect the physical and the spiritual. 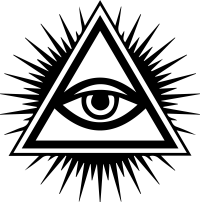 For instance, the Trinity Knot is said to be the connection between the mind, body, and spirit, or the three planes of existence. This is one of the reasons why Celtic knots are often seen in engagement and wedding rings, because they represent the closest of all connections. As we mentioned earlier, there are many different types of Celtic knots, and each has its own particular meaning. In some cases, the meaning has changed with time as well. For example, the Trinity Knot was originally a symbol used to represent the Mother, Maiden, and Crone of the Neo-pagan Triple Goddess. 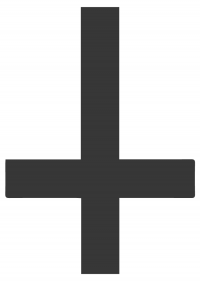 In modern Christianity, however, that same symbol represents the Father, Son, and Holy Spirit. This knot is a symbol of the Celtic harmony with nature, as well as the balance and harmony of the natural world. It offers a particularly interesting perspective on nature as we know it, and that we are still learning about as nature evolves around us. When the design incorporates two intertwined Celtic knots, it is known as the Love Knot. It involves many intertwining loops that have no beginning or end, and is in the form of a ring that is the symbol of eternal love. This is very similar to the Love Knot, with two lines woven together creating loops that are endless. The origin of this design comes from Celtic sailors who wove the knots in memory of those who they have left behind when they set sail. The design also represents eternal love. 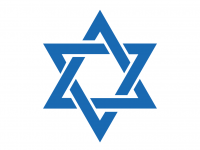 This is a religious symbol, significant of many different elements. The interpretation of this design often depends on the religion. Christians regard the circle around the head as a symbol of the eternal love of God. 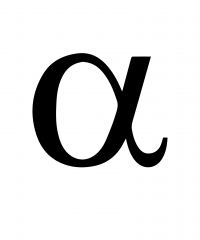 This is a design that has been seen for centuries in many different forms, and used in many different denominations. 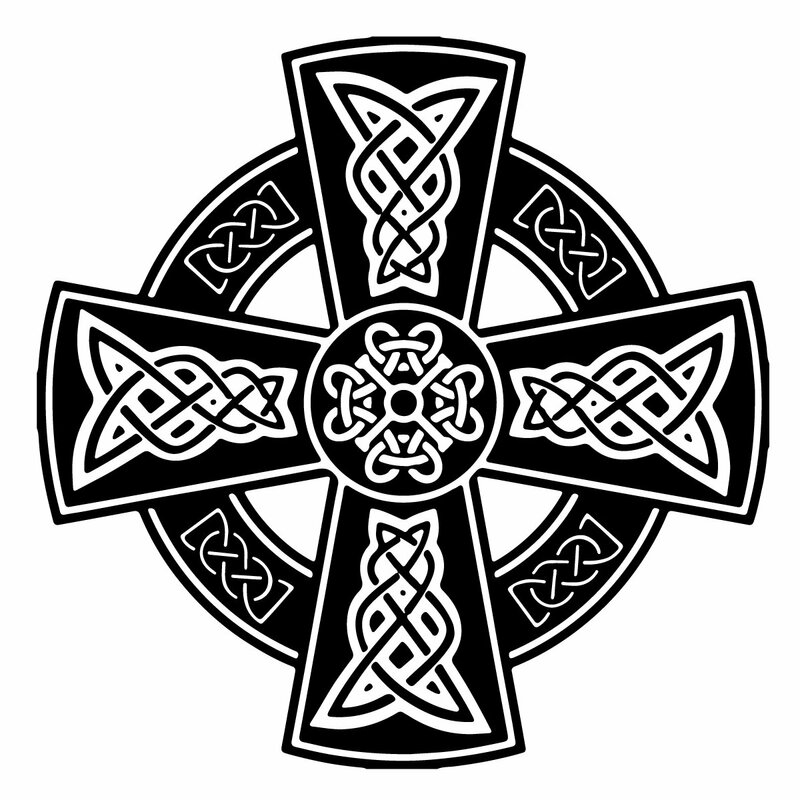 Many historians suggest that the Celtic Cross predates Christianity. In general, Celtic knots are made in a three or four-point design, and both styles have deeply symbolic meanings. The three-point style is one of the most commonly seen Celtic symbols, as it represents the Holy Trinity, as well as wisdom that is based on the number three. 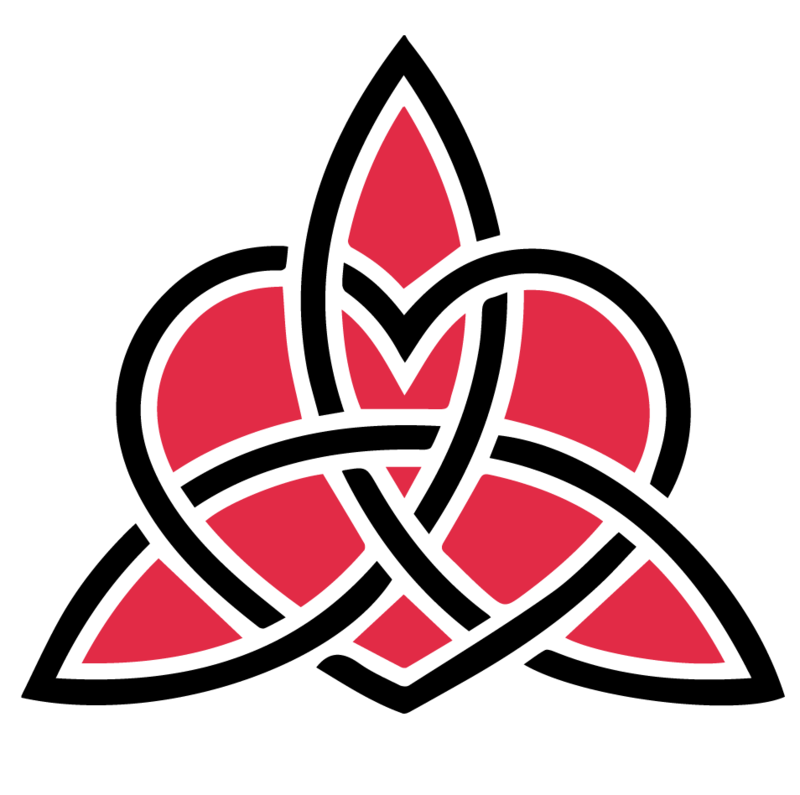 In Celtic tradition, the trinity is one of the most important contexts making the Celtic Trinity Knot or triquetra one of the most prominent symbols in Celtic culture. In Christian terms, the three points represent the Father, Son, and Holy Spirit. For the ancient Celts, it represented the three feminine powers, Mother, Crone, and Maiden. Another school of thought is that the three points represent the body, mind, and spirit. 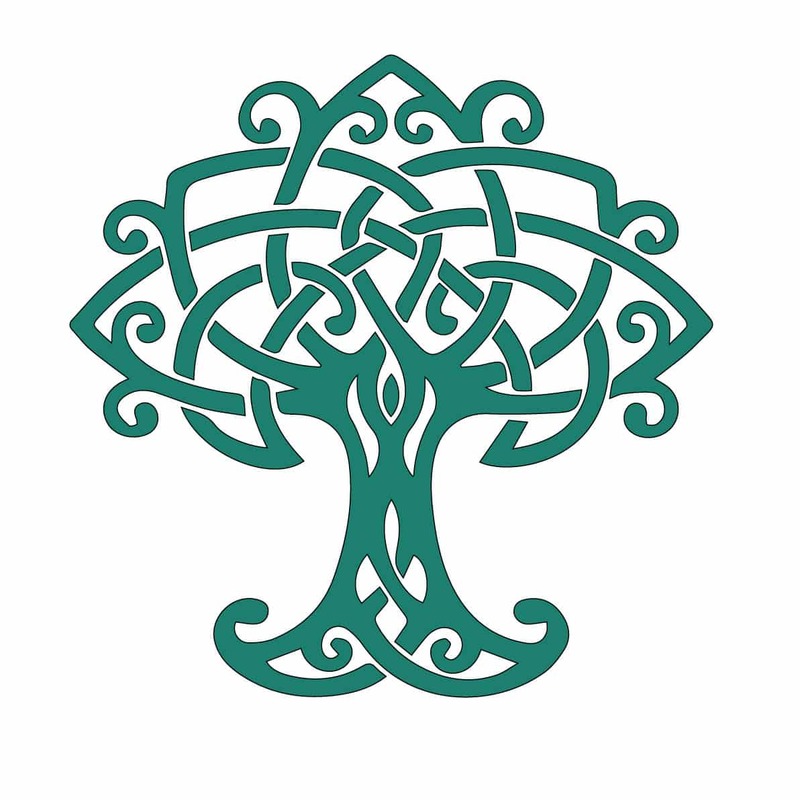 Please do share the post if you liked what you have read about the Celtic knot, thanks in advance! Hi Sophia, Jan 24, 2018.